Buying a business can be a complicated procedure, from finding the right one to working out all the details required for a smooth transfer of ownership. This guide is intended to give you some helpful information as you consider whether buying a business is right for you. With over 35 years of progressive financial management, Tim has performed valuations for companies operating in a wide variety of industries. 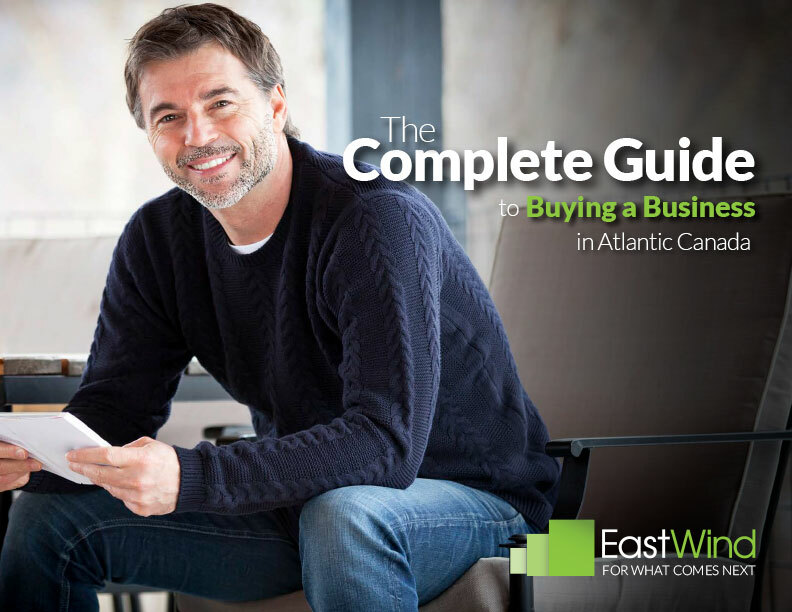 EastWind works extensively in valuations for gift, estate, inheritance tax planning, merger and acquisition transactions, buy-sell agreements, and marital dissolution proceedings.